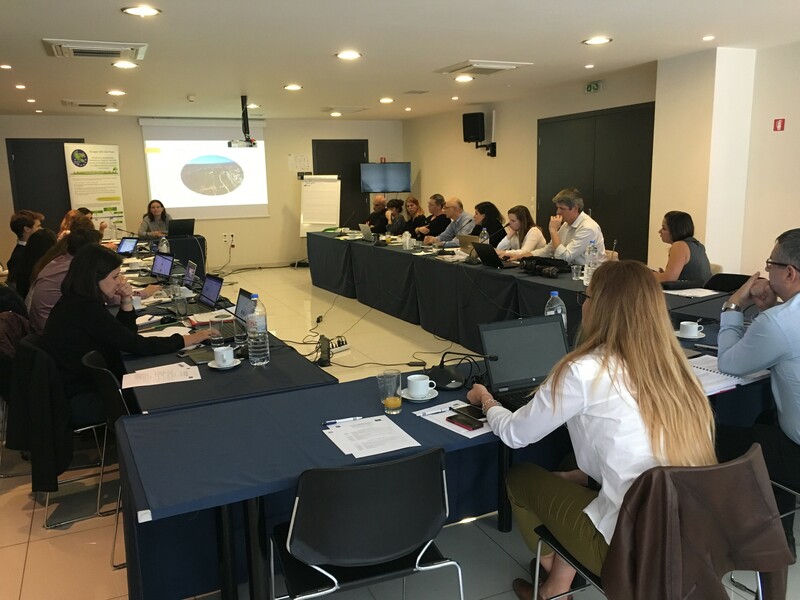 The V project meeting, which is organised by CRES, has taken place in Athens. It was the first time EASME visited the project. All the activities were presented during the first day and half, and EASME asked some details and information. The main crucial points concerned: the dissemination of the results of the project, the improvement of the cooperation platform, the organization of the finale conference and special workshop. The last half day was on the improvement of the cooperation platform and the creation of two toolboxes: one for policy makers and one for end-users.